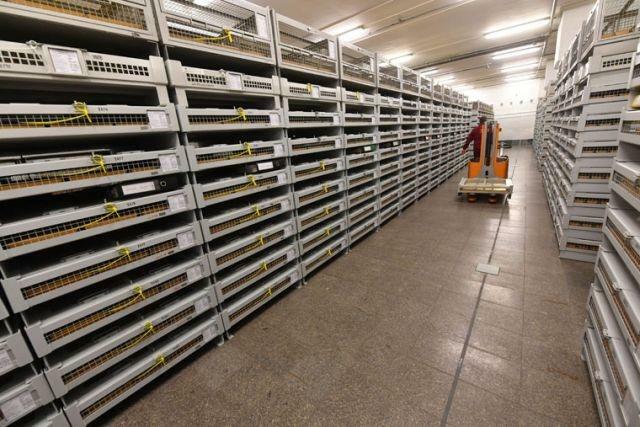 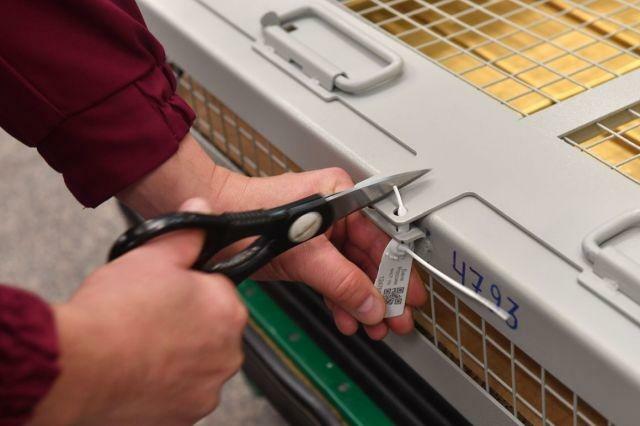 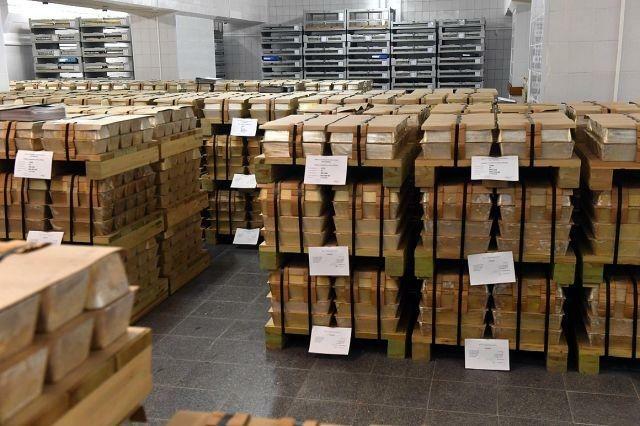 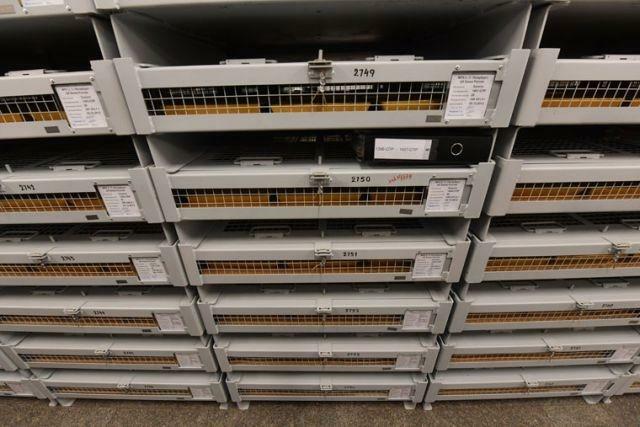 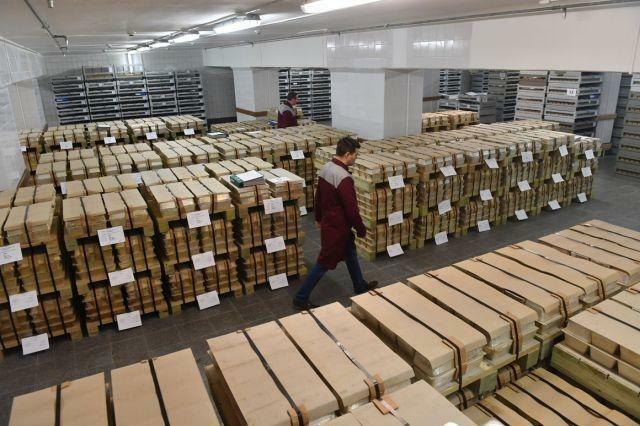 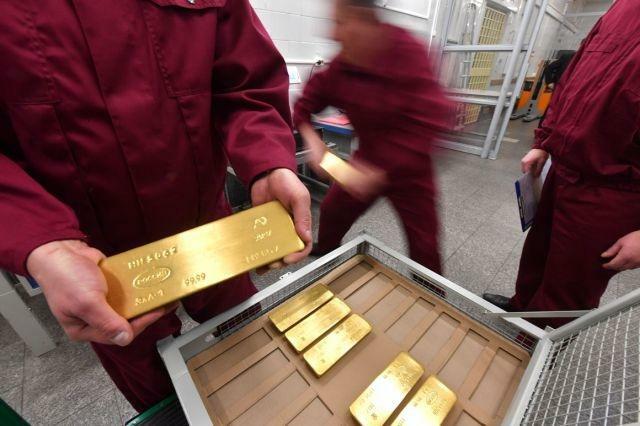 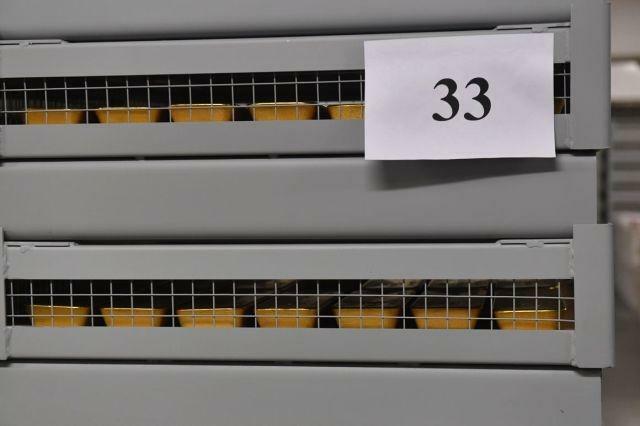 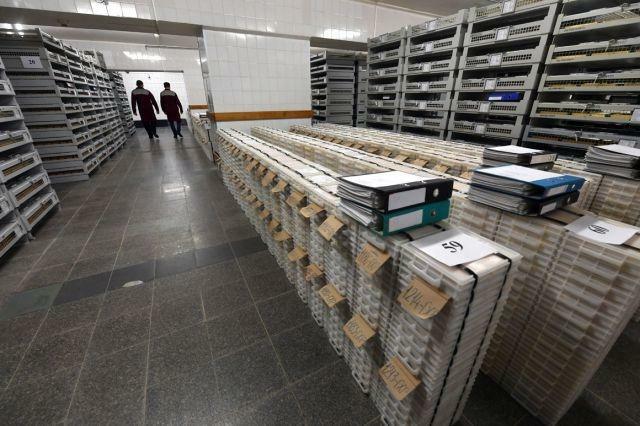 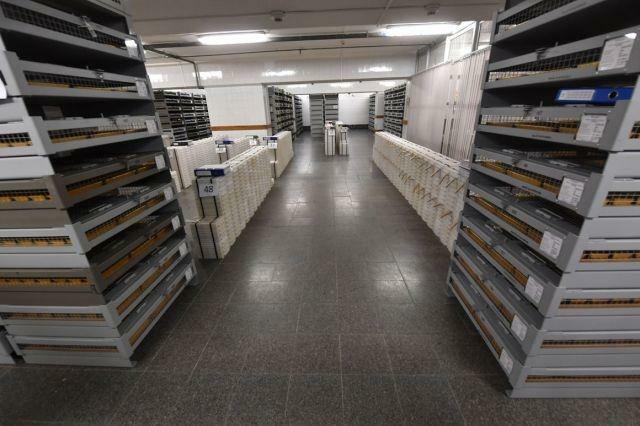 Stunning Photos From Inside Russia's "Fort Knox"
Photos from main gold storage of Central Bank of Russia. 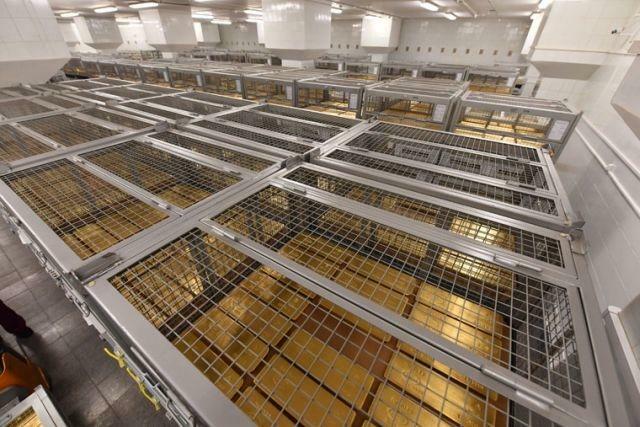 Almost 1800 tons of gold is stored here. 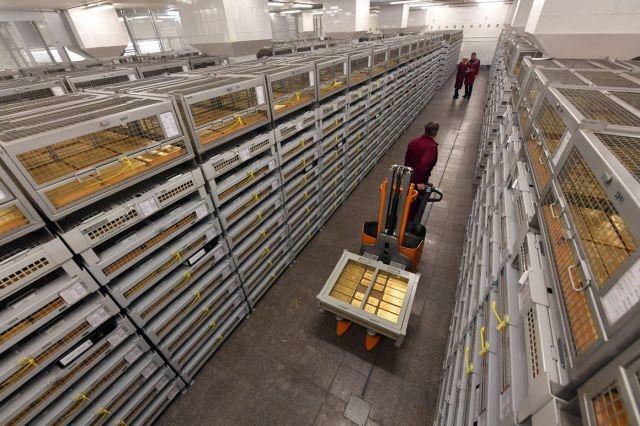 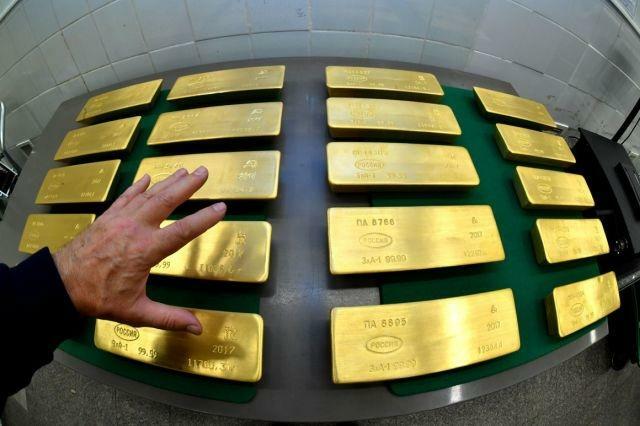 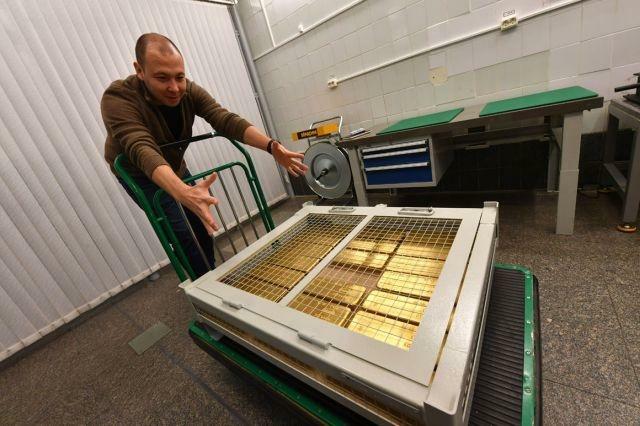 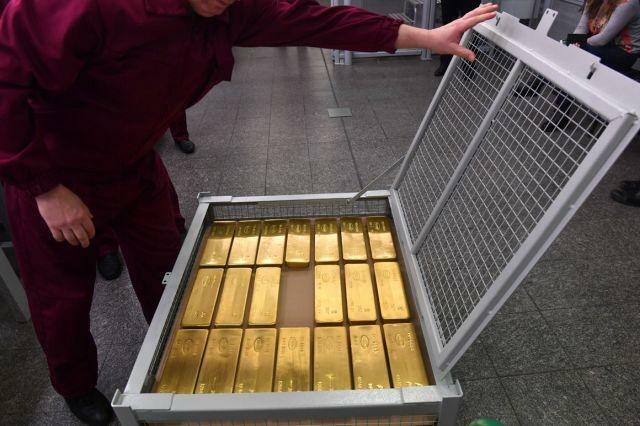 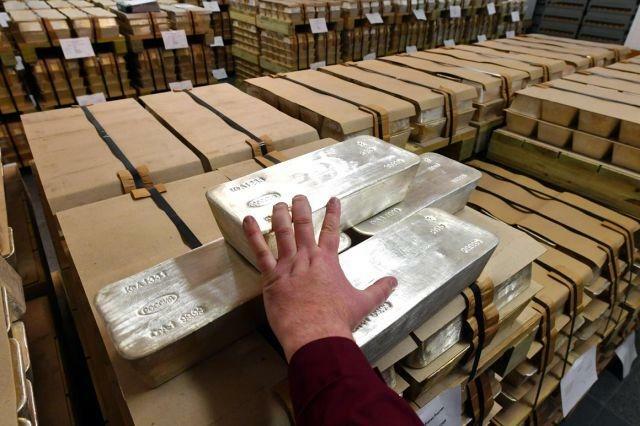 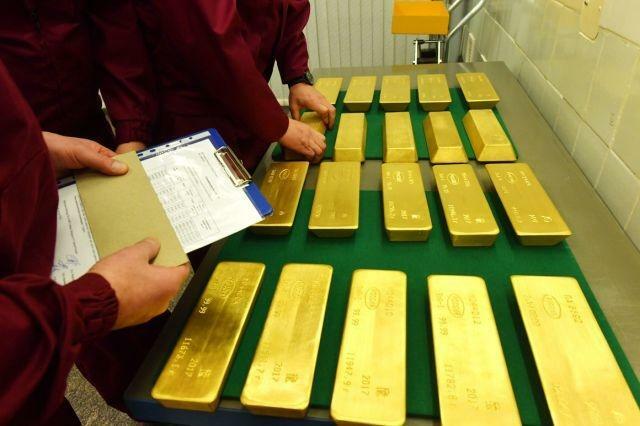 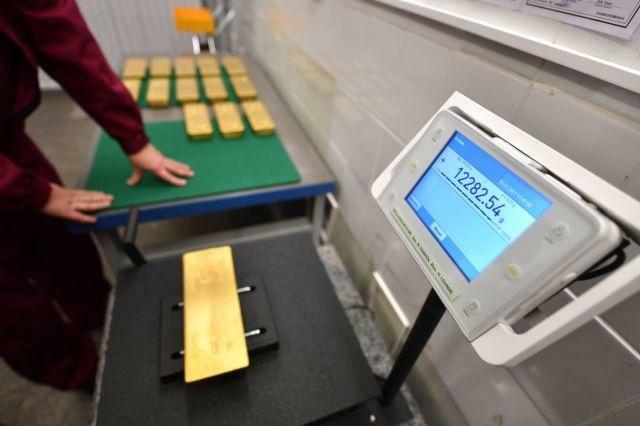 Russia is number six in the world by gold storage. 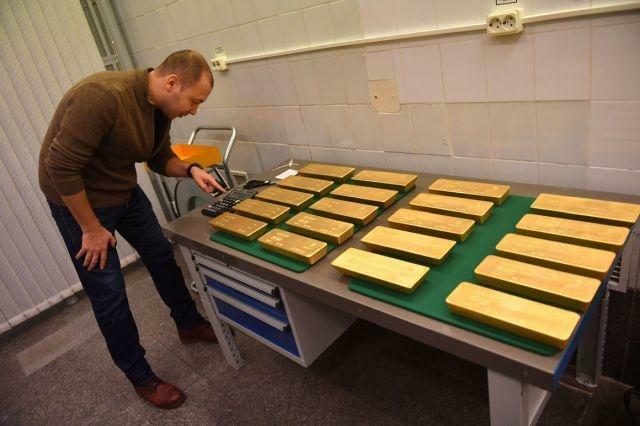 What's perhaps most interesting about these images is Russia's willingness to release them now to the public. 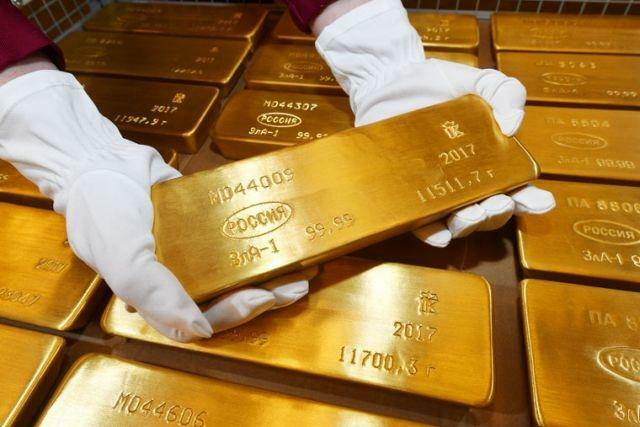 One wonders how long before China shows its gold holdings too?